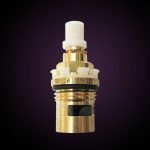 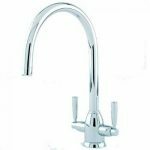 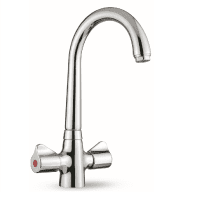 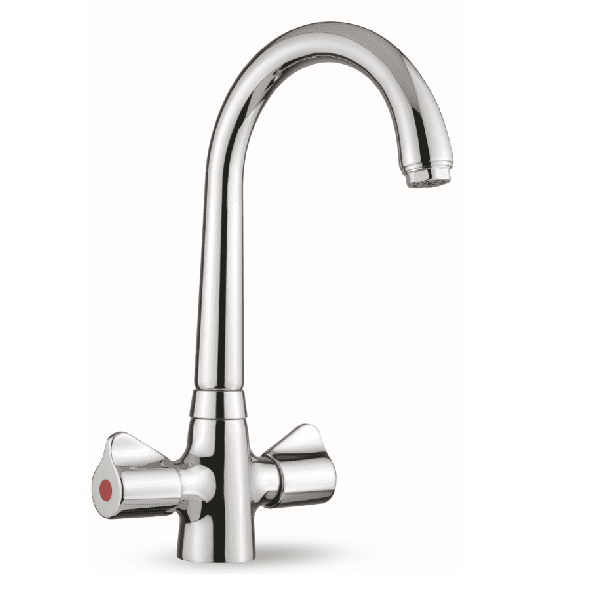 San Marco Albany Tap Valve for the Cold Water side or Hot Water side of your Kitchen Tap if your Tap is dripping from the Spout. 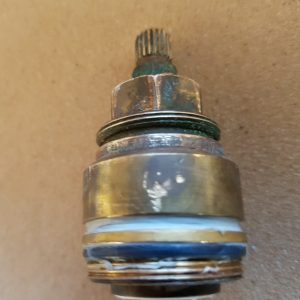 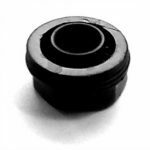 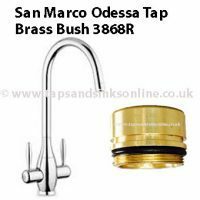 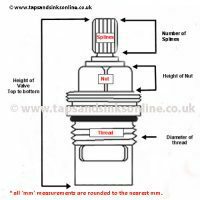 If your Odessa Tap is dripping where the Spout meets the base then you might need to replace your Albany Tap O Ring Kit but unfortunately thhis is no longer available. See below for more technical information. 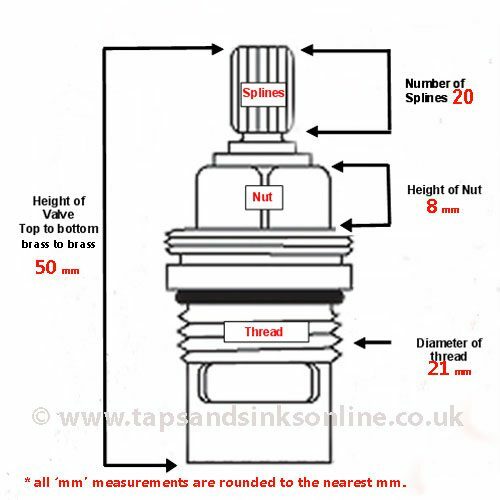 The Hot Valve opens Clockwise. 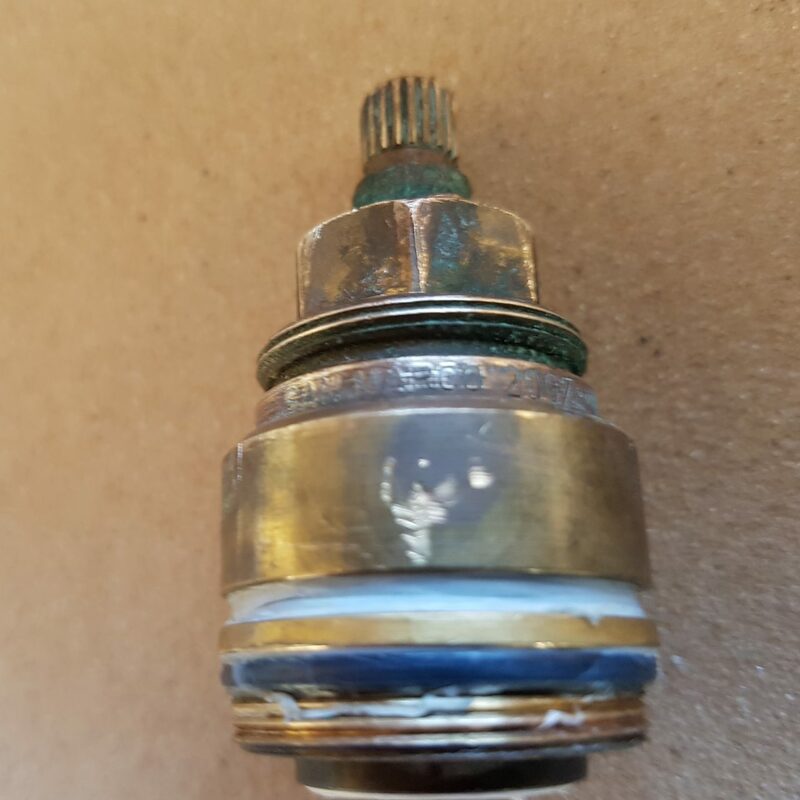 The Cold Valve opens Anti-Clockwise.